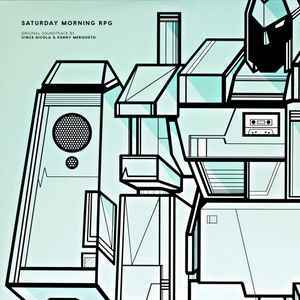 A01 Tune In For Saturday Morning RPG! Originally issued with plastic protective sleeve which has a branded sticker with copy number on it. Limited to 450 individually numbered copies. Perfectly acceptable press. You do get little bits of distortion on the very heavily compressed tracks (like the opener).